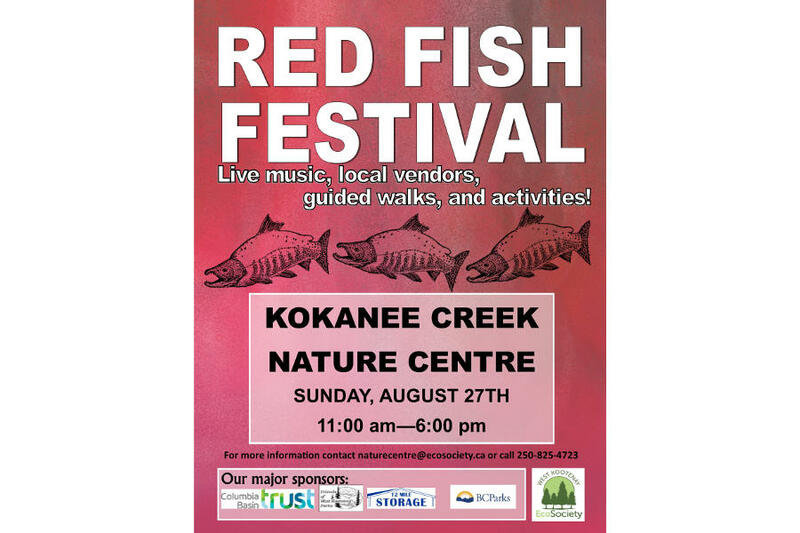 On August 27th, come down to the Kokanee Creek Nature Centre to celebrate the return of the Kokanee salmon! Here, at the Nature Centre, we’ve been eagerly waiting all summer for the salmon to arrive, and they’re finally here! 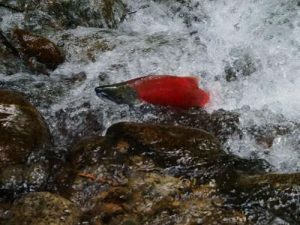 Our goal is to excite every guest that comes through our doors about nature and the value of protecting the environment; this job is never easier than when there are hundreds of bright red salmon spawning just outside.